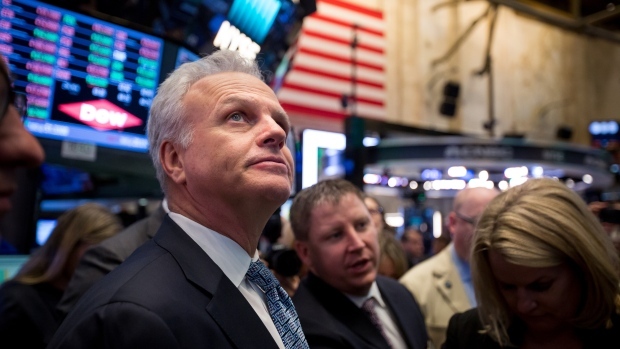 David Neeleman, who started JetBlue Airways Corp. with US$100 million in 2000, is raising money to launch a new low-cost carrier focused on secondary airports in the U.S., according to Airline Weekly. The airline, to be called Moxy Airways, has secured orders for 60 Bombardier CS300 aircraft, the trade journal reported, citing people familiar with the matter. The first would arrive in 2020. Moxy is attempting to raise US$100 million to begin services that same year, the journal reported. Moxy is designed to maximize the economic advantages of the CSeries, along with the use of smaller, secondary airports such as Providence, Rhode Island, Fort Worth, Texas, and Burbank, California, Airline Weekly said. The advanced jetliner reduces fuel burn due to its modern engines and carbon-fiber fuselage. Neeleman is a long-time supporter of aircraft manufactured by Airbus SE, which has taken a controlling stake in the CSeries in partnership with Bombardier. The companies plan to close the deal July 1.